In 2002 he graduated from Karaganda state University. 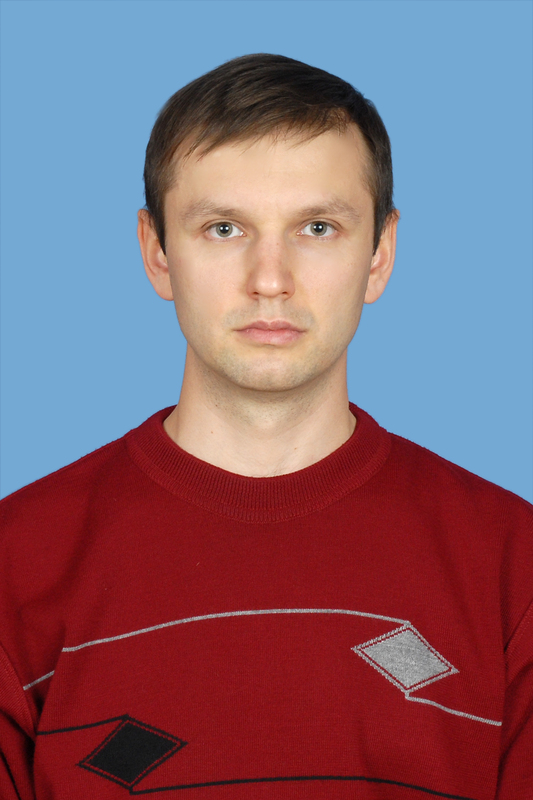 E. A. Buketov, faculty of mathematics, specialty “Mechanics”. In 2004 he graduated from the magistracy of the above-mentioned University. Master of mechanics. Work experience in the University for 10 years. Courses taught: theoretical mechanics, technical mechanics, continuum mechanics, optimization methods, numerical methods of mechanics.